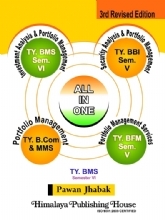 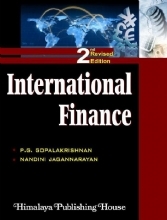 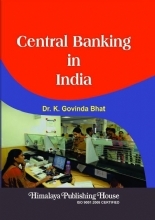 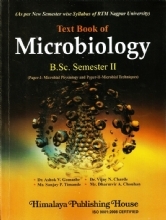 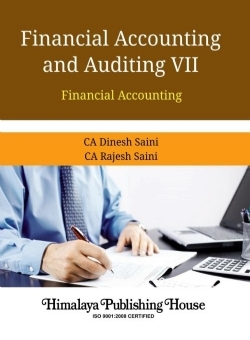 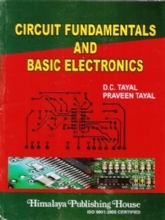 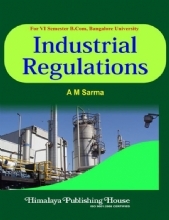 The book "Financial Accounting and Auditing VII" is prepared as per the revised syllabus of T.Y. 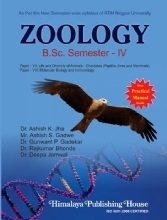 B.Com., 2018-19, Semester V, University of Mumbai. 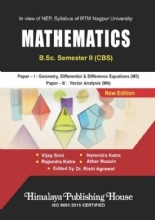 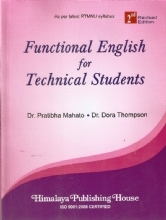 This book contains simple language, solved questions, objective questions and unsolved questions for students practice.